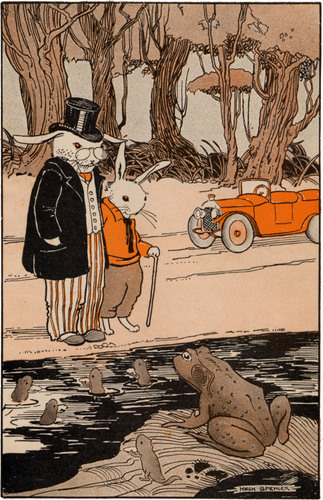 From The Little Jack Rabbit by David Cory. Out of Copyright book. Public Domain.